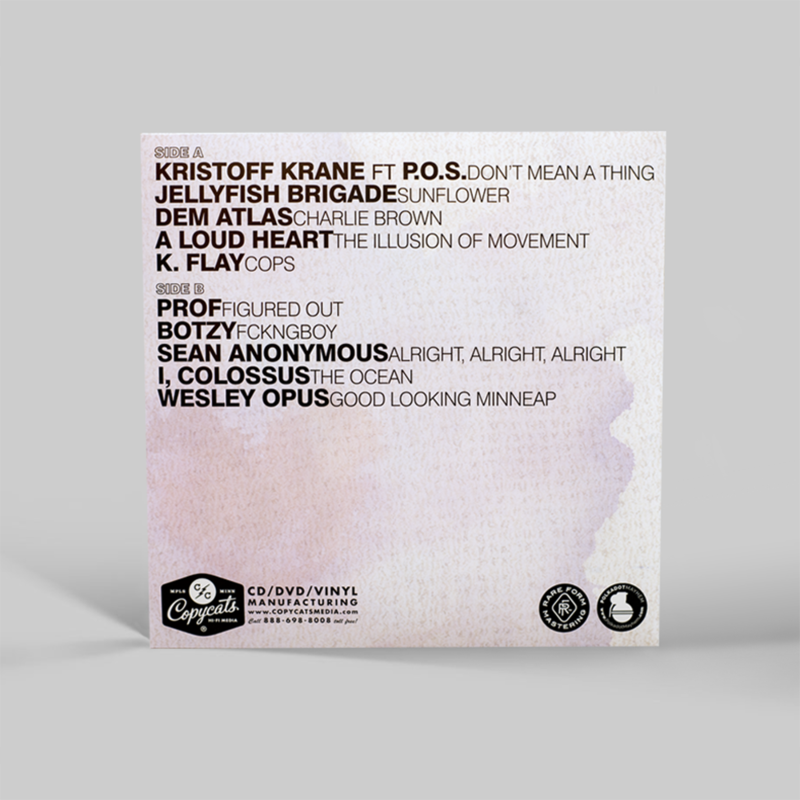 This Vinyl Isn’t Free But… It’s Full of Love! 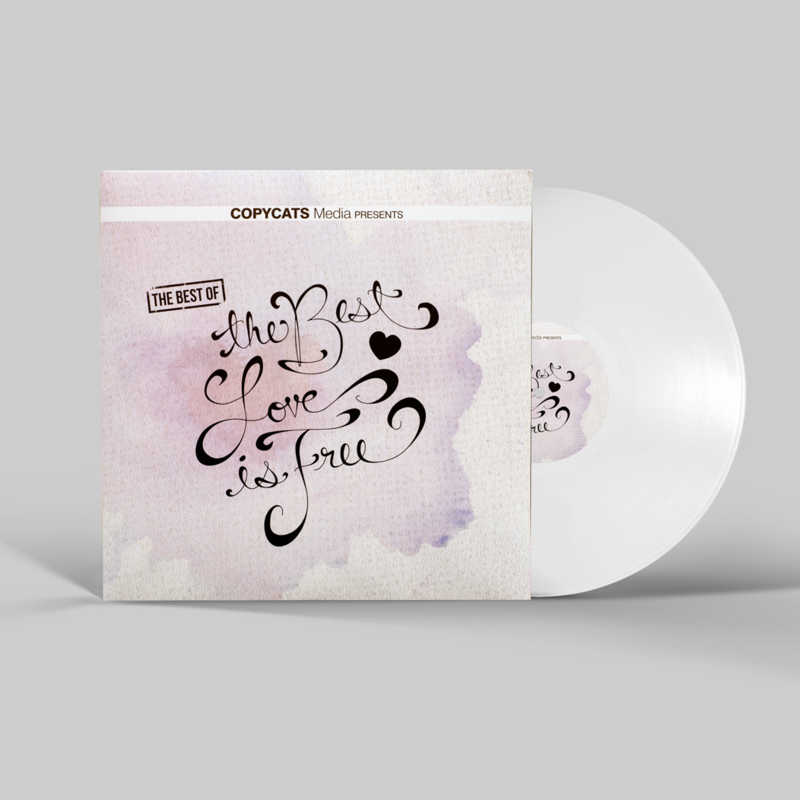 Copycats Media presents… The Best Love Is Free. 180 gram white vinyl featuring some of your favorite artists, including K.Flay, P.O.S, Dem Atlas, Prof, and Sean Anonymous. Designed by one of our former beloved graphic designers.